11:12 a.m. A 17-year-old boy’s foot was run over by a car in the 1000 block of Camino del Rio. 1:11 p.m. A drunken person urinated behind Liquor World, 695 Camino del Rio. 1:19 p.m. Someone reported five drunken people, possibly with open containers of alcohol, who were walking on the sidewalk in the east 100 block of College Drive. Police made an arrest. 3:42 p.m. Two men were possibly conducting a drug deal in the 1100 block of Camino del Rio. Police made an arrest. 2:39 a.m. People were reportedly smoking methamphetamine next to the Shell gas station, 602 Camino del Rio. 8:22 a.m. A man shoplifted a bike from Walmart, 1155 South Camino del Rio. Police made an arrest. 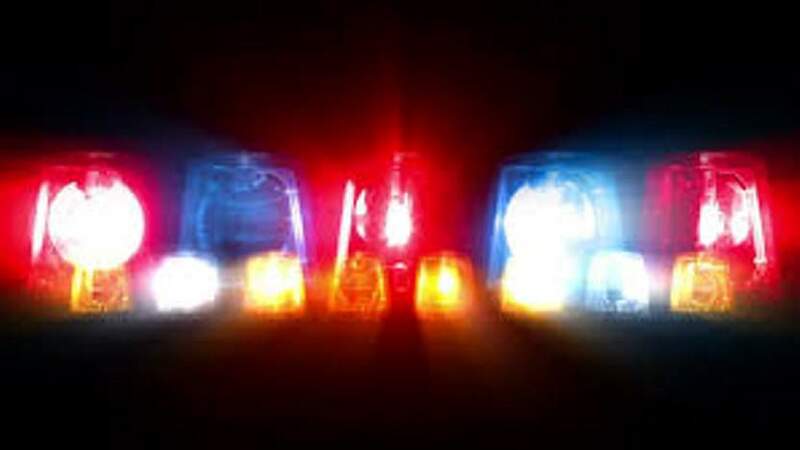 1:54 p.m. A man who was possibly doing drugs was lying down in the lane for the drive-thru ATM machine at First National Bank of Durango, 259 W. Ninth St.
7:21 p.m. Someone was lighting Black Cat fireworks at 480 San Juan Drive. 9:14 p.m. Fireworks were going off in the 2000 block of Colorado Avenue. Firefighters and medics responded to 30 calls Tuesday through Wednesday, including four traffic crashes, three people who fell, three reports of smoke outside, one person who had a headache and one assault or sexual assault.